A Peek At What’s In My Stocking! Okay Mamas! Raise your hand if you stuff your own stocking – I know I’m not alone. I actually kind of like it because I get to pick out some fun things I normally wouldn’t splurge on and it’s still fun to open because the anticipation has me giddy all month long. So let’s talk about some organic stocking stuffers. Who’s with me!? Okay so busted! I totally tried this one out already! This reversible camera strap has me weak in the knees. 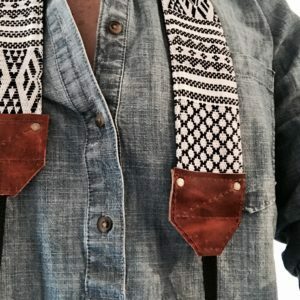 Hand-loomed with ORGANIC, hand-dyed thread and reenforced with leather; this strap is made by women in Guatemala though a group called One Loom. One Loom is based out of Guatemala. They started out mentoring and disciplining young men in an after school program but soon realized that the young men’s mother’s needed work. Since November 2014, they have been employing these woman to botanically hand-dye and weave thread. They use plants to make a vivid and rich dye, then they set their loom and hand weave the threads to make these beautiful and intricate patterns. 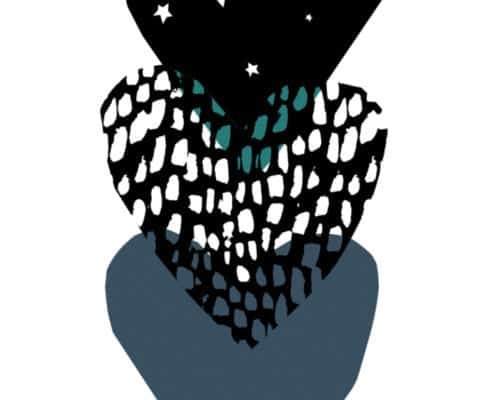 Storyweaver Mercantile is an online shop that sells artisan goods with a story. This site is pretty much like – give me 2 hours, turn my phone off, butterflies in my tummy – type of shopping. It’s what I look for every time I travel but don’t always find. And here it is – all under one roof! Shop owner Calli’s vision is to partner with organizations who are actively making an impact in the world and bring together in one marketplace their best products. You gotta check out their other goods (earrings, necklaces, bags, clutches) some serious treasures here. 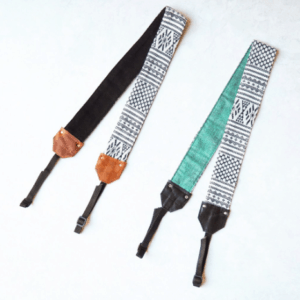 This strap is strong, cute, organic and supports a marginalized group of women. Need I say more!? This little gem is $32 and code giftsthatgive will save you %15 off site-wide at checkout. Shop here! 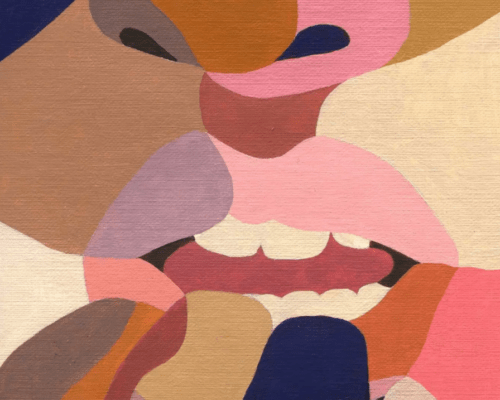 SaltyGirl Boutique is a beauty shop bringing you natural, organic and safe skincare products as well as up-cycled, sustainable and USA made accessories and gifts. Again – shopping bliss! SaltyGirl was exclusively online but just opened a brick and mortar this past year in Kennebunk, ME. I had the pleasure of hanging with shop owners Leah and Sarah this past year at W.E.L.L. Summit. They both have hearts of gold and I love what they are doing. Taking a family recipe to the next level, these soaps are handmade by Sarah and Leah. They are are made with super clean ingredients, flash baked and left to cure for two weeks resulting in a moisturizing hard bar that will last forever. Stuffing my stocking with their Lavender Salt and Lemongrass Ginger Salt bars – I am so looking forward to busting these bad boys open. They are made with sea salt, organic coconut oil, organic olive oil, sodium hydroxide (lye), shea butter, lemongrass essential oil, ginger essential oil and they smell amazing. 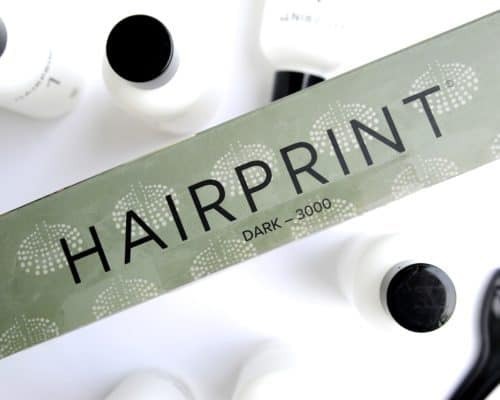 Plus the packaging is made with 100% recycled materials. At $8 each, these are a steal but guess what – code Merry15 will save you an additional %15 off site-wide! Our body is made up of five elements: Earth, Water, Fire, Air and Ether. Ayurveda superfoods help balance these elements and bring about a sense of happiness and peace. Yeah, I know. I am trying the Rose with Cardamom, the Orange Pistachio with Turmeric and the Raspberry with Beet Root. I also feel compelled to add I hate strongly dislike fruit + chocolate combos. Like a chocolate covered cherry makes me want to gag…and don’t even mention oranges. I think I was ruined by those boxes of assorted chocolates growing up. But anyways these are NOTHING like that. they are rich, smooth, complex, balanced, sweet and delicious. Organic Raw Cacao Butter (Peruvian Criollo), Raw Honey, Organic Raw Cacao Powder, Orange Essential Oil, Organic Turmeric Root Powder, Pistachios, Himalayan Sea Salt, Vanilla. Also, 25% (TWENTY FIVE!) of the profits go towards Care For Children which supports wholesome education of under-privileged children in tribal areas of India. 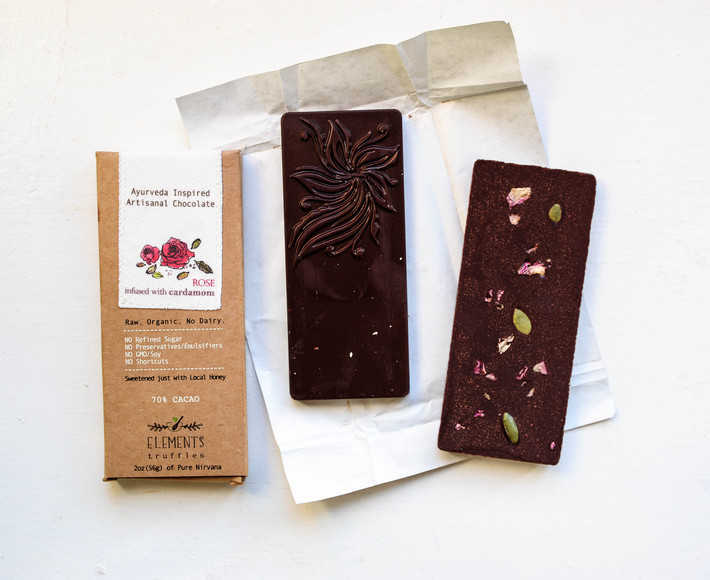 These bars start at $7 and code thisorganicgirl will save you 15% off your order – shop here! 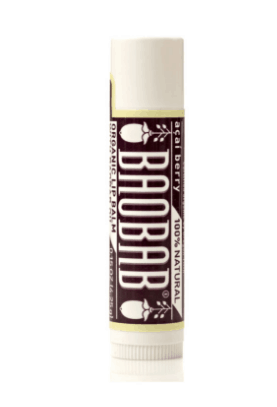 Organic baobab oil, organic extra virgin olive oil, organic sunflower oil, organic beeswax, organic mint essential oil, organic hemp seed oil, organic peppermint essential oil and tocopherol (vitamin E). Honua Skincare’s Nā Kāne formula is actually marketed for men to reduce post shaving inflammation and breakouts plus tighten enlarged pores. It also promises to repair sun damaged skin and keep it smooth, healthy and youthful. I asked my hubs to try it and he was not interested (he does not use any moisturizer but I am working on it guys!) I like this one because it is more of a serum rather than a creme/lotion and it really provides some nice moisture before it disappears. I actually picked this bad boy up when I was at iBE this past summer. I got a chance to meet and chat with Honua Skin Care owner and founder Kapua Browning. Born and raised on Oahu, HI – and an avid surfer and beach bum – Kapua noticed sun damage and pigmentation in her early 20’s and became passionate about studying skincare which lead her to a career as an esthetician and in 2015 she founded Honua Hawaiian Skincare. There are some ingredients in this formula that I hadn’t seen before and I loved talking to Kapua about them. For example, here is a little bit more about the Piper Methysticum or Kava Kava. We use an oil infusion of traditional Kava Kava from rhisome only. It’s Hawaiian grown and prepared only using the proper parts of the plant. Hawaiians never had adverse side effects because they knew how to prepare it and use it properly. 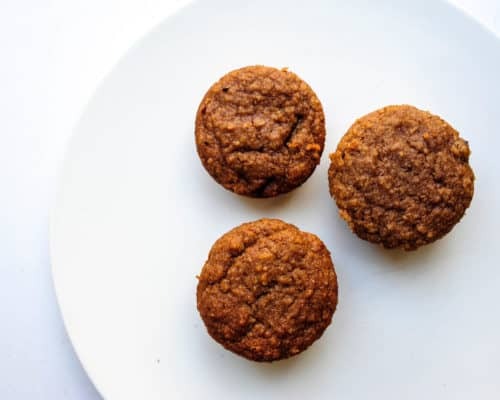 The ingredient got a bad rap when drug companies started taking all the parts of the pant and using the ENTIRE plant in pills and alcohol based tinctures. This can be damaging to the liver when consumed. Ours is 100% safe for the skin and is used to calm the skin. Code THISORGANICGIRL will save you 15% off! Shop here! 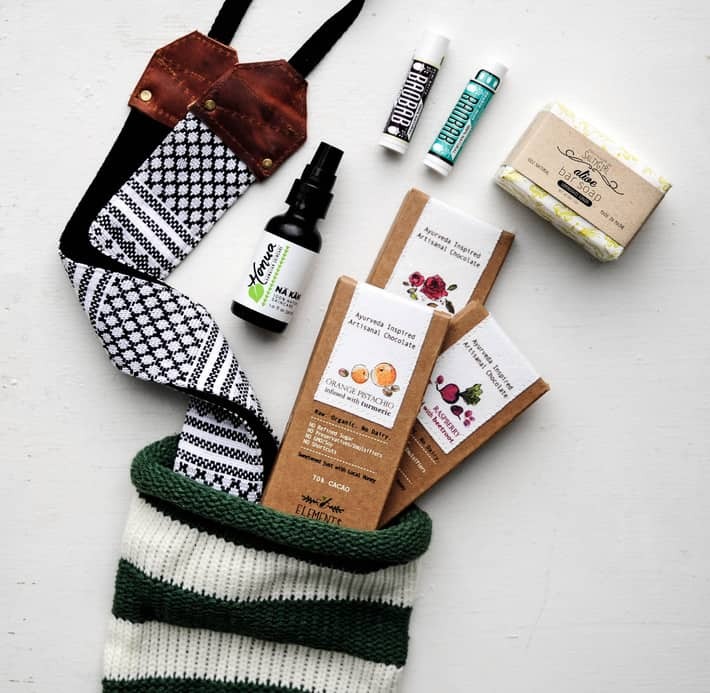 Have you found any awesome green/organic stocking stuffers?! Let me know…I think there is still a little room left in my stocking! 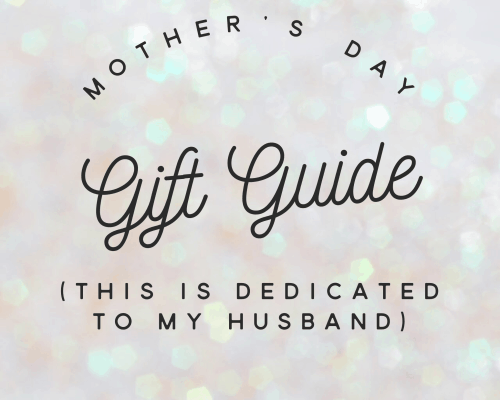 Organic Mother’s Day Gifts – What I Want!